The 8'' Manual Hiller is used for working deep down in the soil. It represents a great for ridging potatoes, beans, onions, leaks, etc. 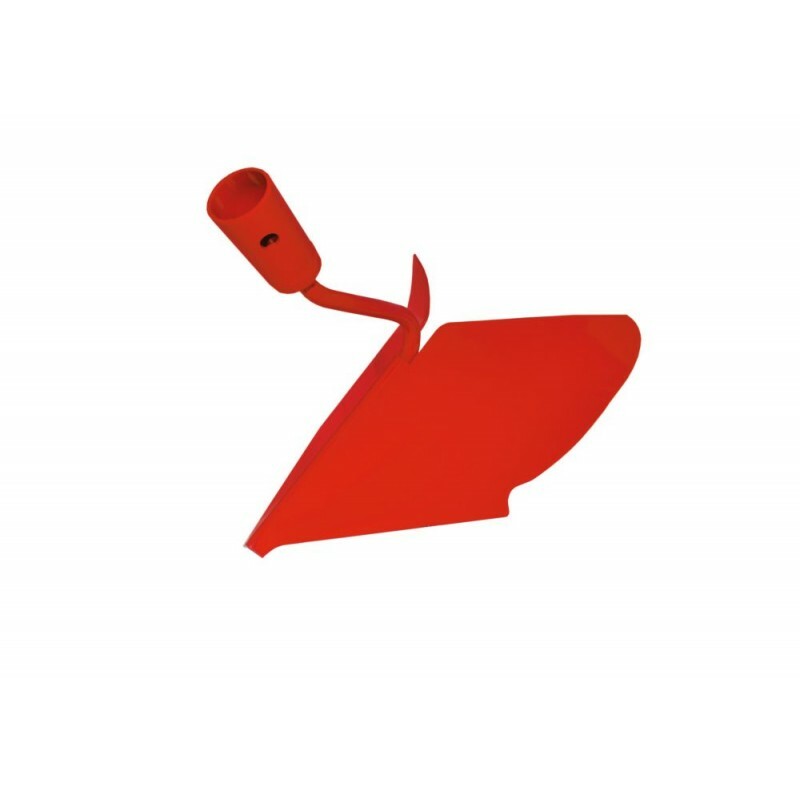 Its swan neck improves your working position and makes your work more efficient. The wings are shaped to push the earth so that it covers the base of the plants. This hiller may also be used for ridging leak nurseries, etc. A tool that will help people working in small scale agriculture, organic growers and larger personal gardens. Not sold with ash wood handle.